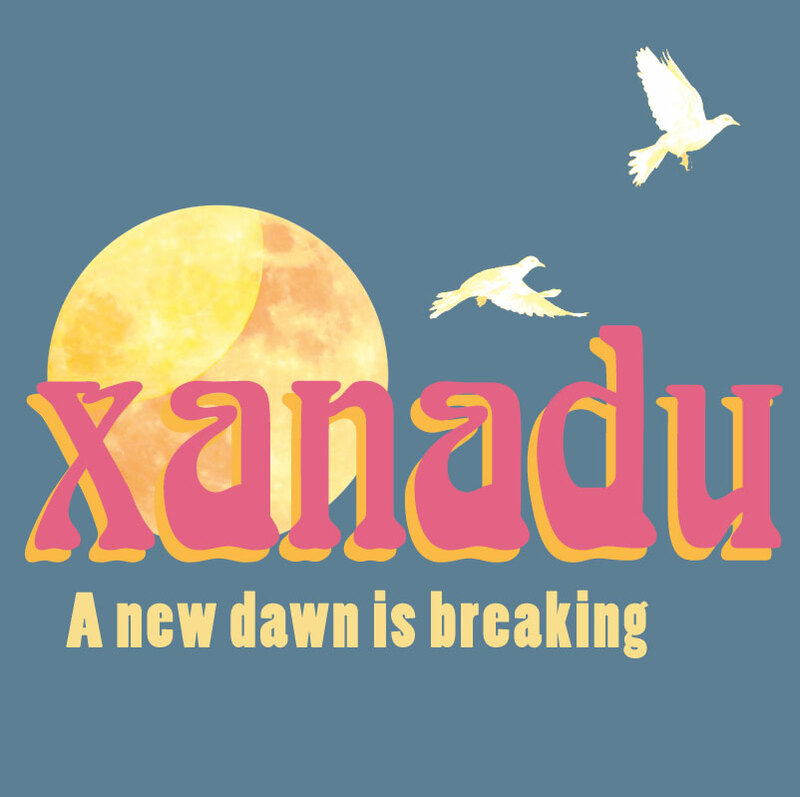 Xanadu opens on Friday 3rd May in our hometown of Stroud, Gloucestershire, before touring the Cotswolds, Oxfordshire, London, Berkshire and Wiltshire throughout the summer. Fans of Giffords Circus include Jennifer Saunders and Adrian Edmondson, Helena Bonham-Carter and Vivienne Westwood, but despite a celebrity following Giffords remains a ‘village-green’ style show at heart that continues to sell out shows to all who have fallen under its spell. Jacob D’ Eustachio, a talented juggler originally from New York City, and educated at Canada’s École de Cirque de Québec, who has performed in 13 countries on five continents. Anna Rastsova who will bring a NEW act, the swinging trapeze, an act never before seen in the Giffords Circus big top. Of course, Giffords Circus fan favourite Tweedy the Clown fresh from his performance in the Everyman Theatre’s Waiting for Godot, the Curatola Brothers and Nell Gifford, herself will all return to the ring. Since 2012, Giffords shows have been directed by Cal McCrystal, whose credits include Iolanthe at the English National Opera, Paddington, Paddington 2 and One Man Two Guvnors. Maverick, naughty and uncompromising, Cal leads the company through a three-week rehearsal period at the Giffords Circus farm in the Cotswolds, ahead of them hitting the road. Fans are encouraged to buy their tickets early to avoid disappointment as Xanadu promises to be the family must-see show of 2019.